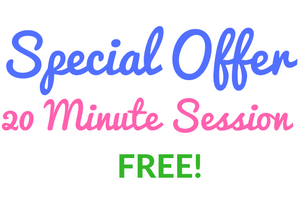 I offer free 20 minute session so you can experience the improvement yourself. We all have new experiences coming up, no good or bad just is, and if that experience weakens us it can create pain, illness or disease. Using the YUEN Method ® we can delete the weaknesses so we are not affected by them. I look forward to connecting with you on the pathway to improvement. Connect with Darlene! Experience the Improvement!